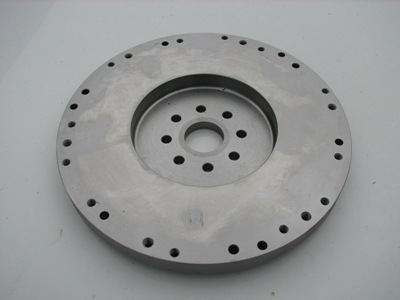 Lexus 1uz fe and 3uz fe Flywheels are available. @ R2500-00 each. For more information please feel free to contact our office. Stock to be ordered delivery 2 to 3 if weeks if we are out of stock. Lexus V8 Manual conversions on Toyota manual conversion.